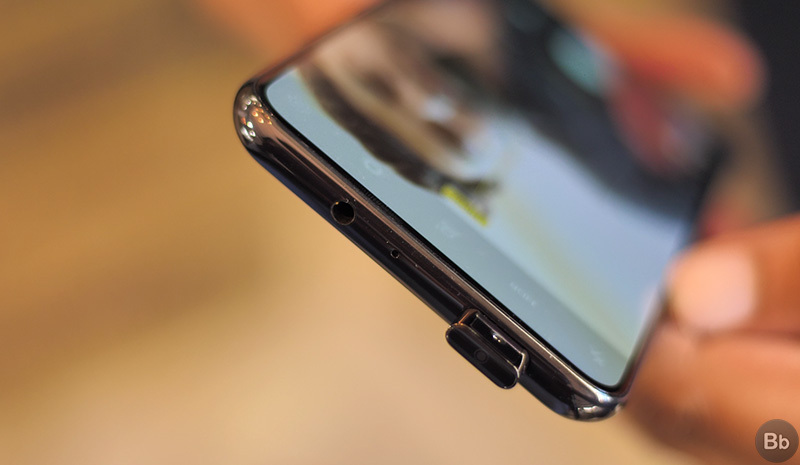 Vivo NEX, the bezel-less flagship smartphone with a pop-up selfie camera module, has today been launched in India. It is a remarkable device, which pushes the boundary on innovation and gives the users the notch-haters something likable. 1. HDFC Cashback: This is a great offer for buyers who are looking to buy the Vivo NEX using HDFC credit card or HDFC EMI options. You can secure a Rs 4000 cashback on the transaction, which will be processed 90 days after the offer has ended. This brings the effective price of the NEX down to Rs 40,990. 2. No-Cost EMIs: The Vivo NEX can be purchased using the no-cost EMI options, which can be availed for just 12 months. 3. Exchange Offer: You can get an additional Rs 5,000 discount on the purchase of the Vivo NEX by exchanging any of your old devices, whose value you can check while placing the order. 4. Screen Replacement: This is one of the best offers of the bunch. Vivo is offering the buyers a one-time free screen replacement option in the case of external damage. All the users who purchase the device before July 31 and activate their device by August 15 will enjoy this offer. You will, however, have to pay a minimal Rs 999 labor charge. 5. Assured Buyback: Vivo is also running an ‘assured buyback’ offer on the NEX, where the Chinese giant promises to give users 50% of the retail value (Rs 22,495) when they decide to return the device in between 9 to 11 months from purchase. 6. Jio Offer: You can also avail a cashback of Rs 1,950 in the form of 39 vouchers of Rs 50/- each, along with a free premium security subscription to all eligible users.